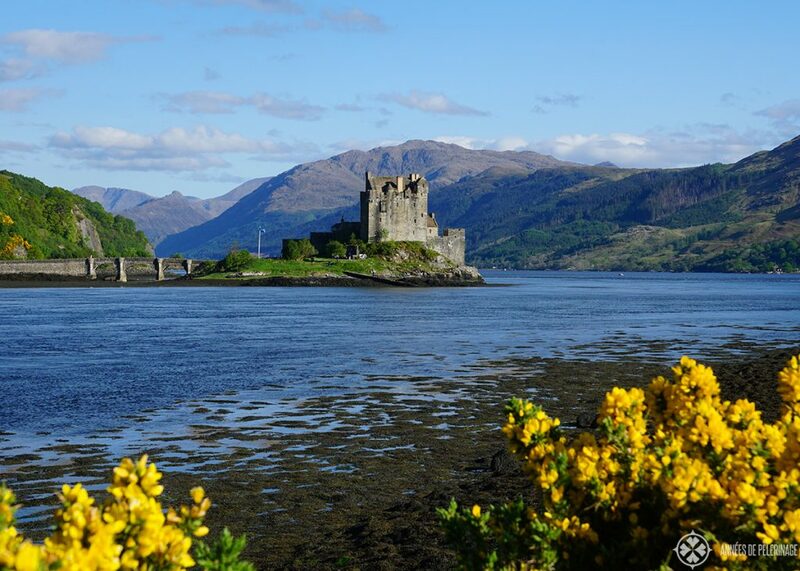 You have not seen Scotland if you have not seen Eilean Donan. This castle it beyond picture-perfect. Located on a small island where the three lochs Duich, Long and Alsh meet, the water acts like a mirror to the perfect scenery surrounding it. Since 1932 it is open to the public, though no tickets are needed to tour the small castle grounds after the main building has closed. Construction of the castle started in the 13th century, though what you see now is largely a 20th-century reconstruction. It is one of the most visited tourist attractions in Scotland and best visited when you are taking the road to the Isle of Skye (don’t forget to read my guide to the Isle of Skye). 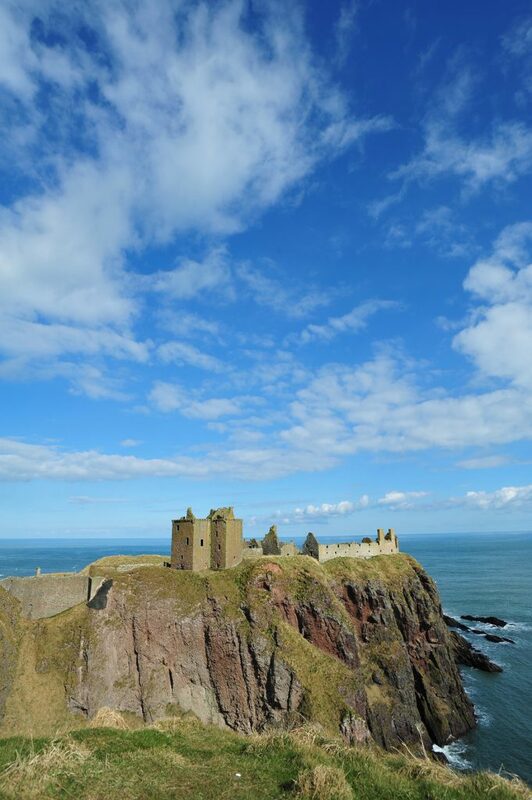 Dunnottar Castle is one of the most auspicious tourist spots in Scotland. The ruins of the medieval fortress have been featured in uncounted films. Located on a 50-meter high cliff, Dunnottar Castle is especially beautiful when early morning mists surround the property. It was built in the 15th century and is very close to Aberdeen. 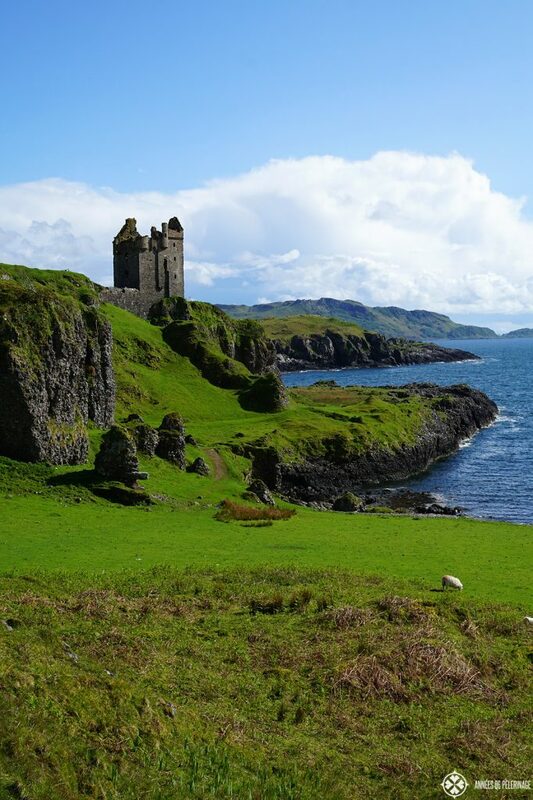 This scenic castle on the western side of the Isle of Skye is a true treasure. It is owned and operated by the MacLeod Clan since 30 generations over almost 800 years. The best part: You can actually get inside and see how they used to live. The gardens are quite spectacular as well, as is the Loch in front of it, where a colony of seals took residence. 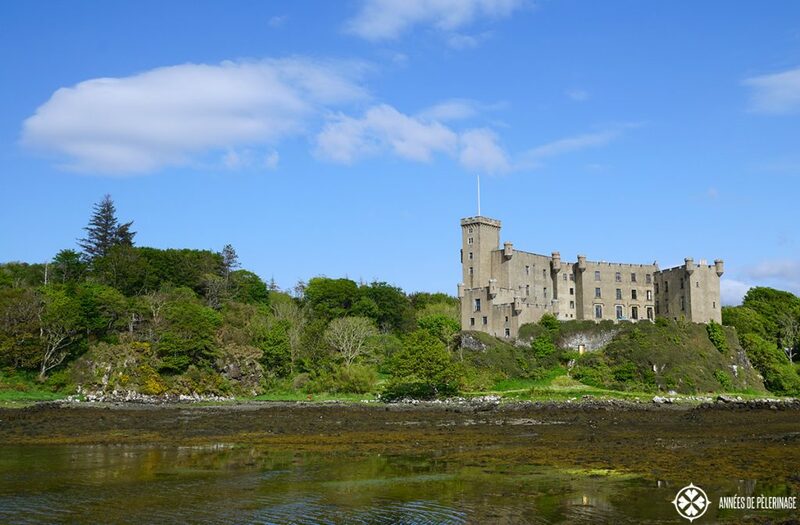 Read more about Dunvegan Castle here. 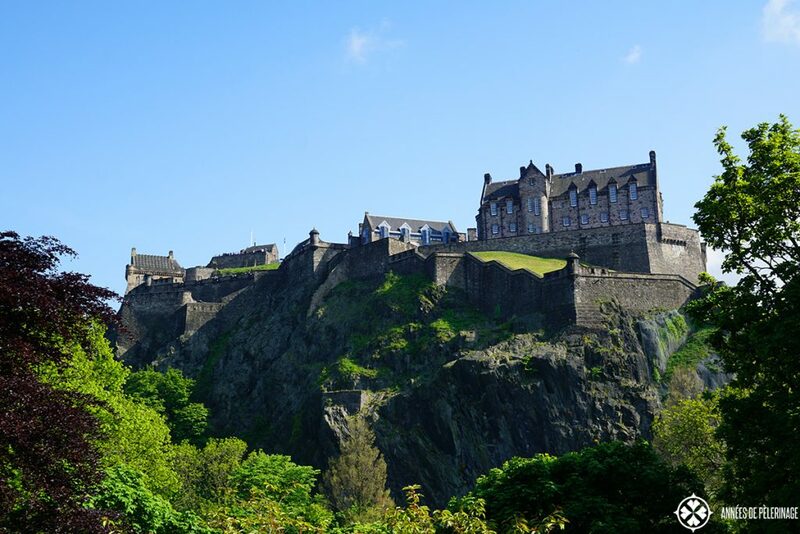 Towering above Scotland’s capital, Edinburg Castle is the most visited tourist attraction in the country with over 1,4 million visitors each year. It is quite the ancient place. The first settlements date back as far as the 3rd century, while the oldest building (St Margaret’S Chapel) was built in the early 12 century. If you are looking for a full guide, then check out my comprehensive list of 20 amazing things to do in Edinburgh. 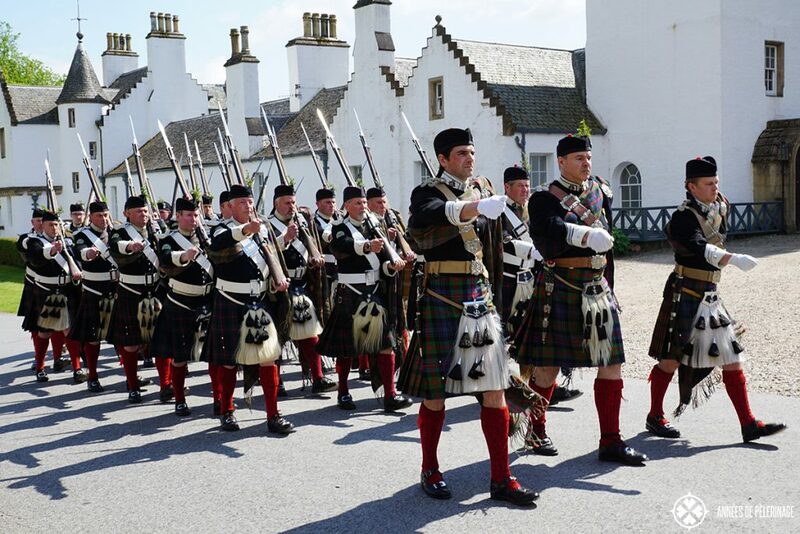 Today the castle is a museum focusing on the military history of Scotland. The ticket price is 17 pounds per person (adult), so quite expensive. If that’s too much for you, here’s a lovely guide with free things to do in Edinburgh. If you still decide to go, absolutely be there for the 1 o clock gun thundering from its embattlements across the city each day! The annual Edinburg Military Tattoo is also an auspicious date to visit. But remember to buy your tickets way in advance. There’s also the Hogmanay Festival, you really shouldn’t miss. One of the most scenic castles ruins in Scotland is probably Gylen Castle. It is hidden away on the Island of Kerrerea just in front of the town of Oban, and only a few tourists come here. Gylen Castle was once built by the MacDougall clan in 1582, but never served as a permanent residence. 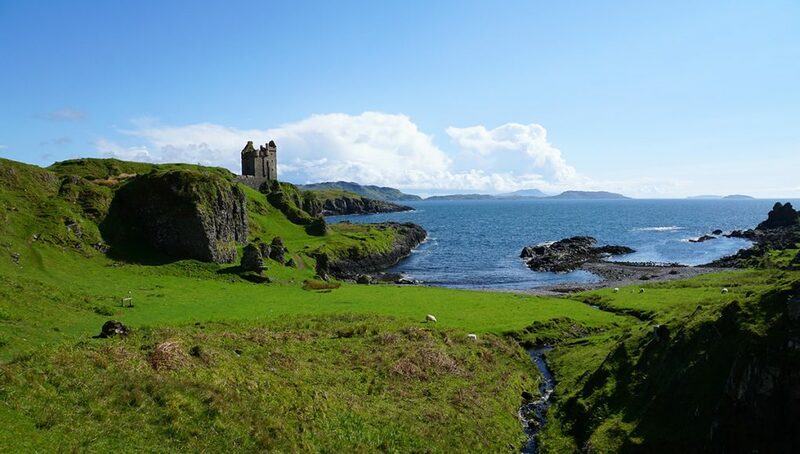 Take the ferry from Oban and hike along the beautiful island to see its beauty. Blair Castle near the village of Blair Atholl is the ancestral home of the Murray clan. The castle is famous for its beautiful gardens but especially famous for the Atholl Highlanders, said to be the only legal private army in Europe! 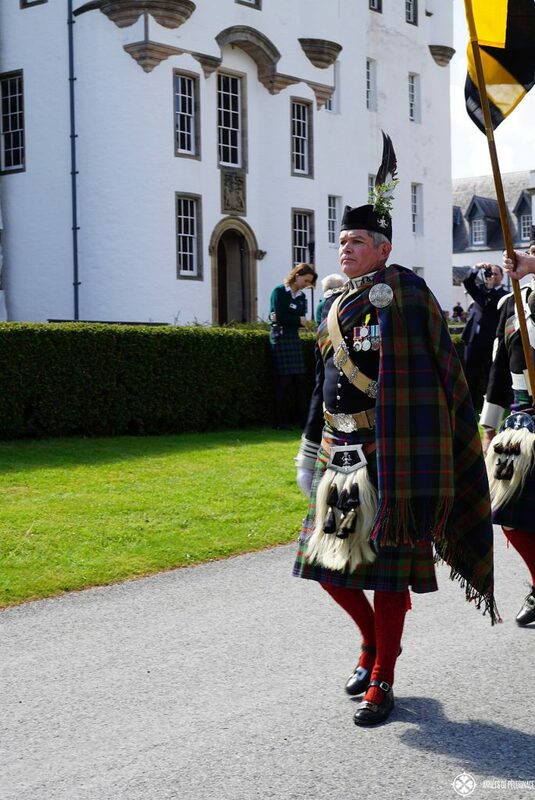 Do visit in May, when the Atholl Highlands games take place! Probably your only chance to see the duke in full regalia! Probably one of the most famous castles in Scotland, this architectonic gem is the official Scottish residence of the Queen in the summer months. 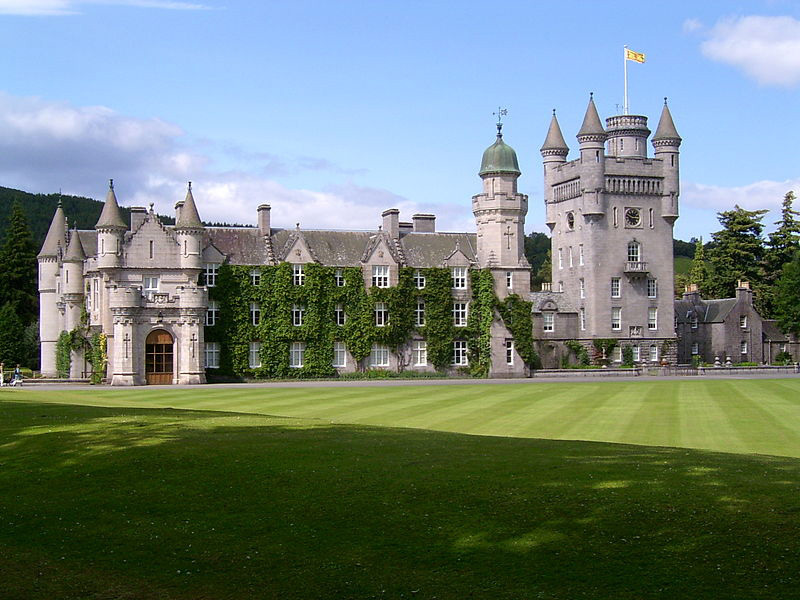 Quite apparently Balmoral will be closed to the public while the queen is there, while you can tour the excellent gardens and the Scottish highland scenery when she is not. Be aware that it is not really possible to go within. Only the (quite spectacular) ballroom is open to the public on regular tours. 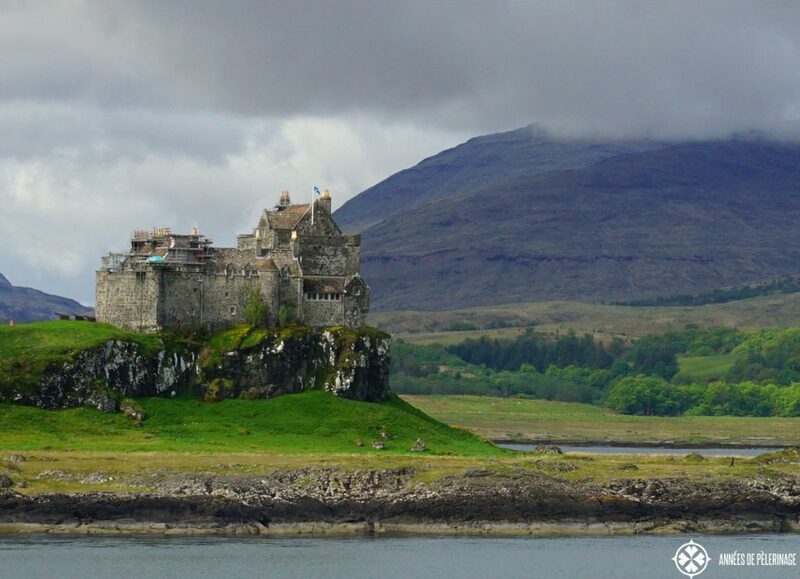 Duart Castle is located on the Isle of Mull and home to the MacLean Clan. For more than two centuries it lay in ruins and wasn’t restored until 1911 when Sir Fitzroy Donald Maclean bought back the property. Now, once again it is looking across Loch Linnhe and its beautiful scenery. 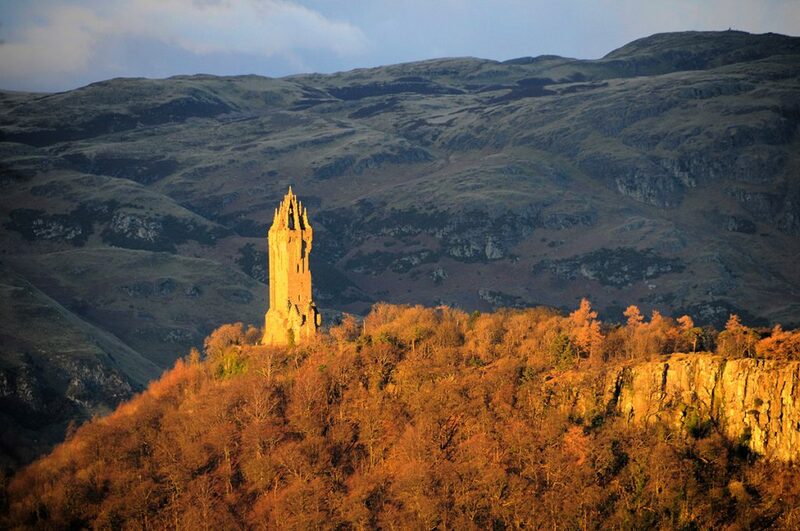 The Wallace Monument is not really a castle, but the impressive tower still made it on the list. It was built in the 19th century as a war memorial in the Victorian Gothic style. It is possible to climb to the topic of the 67-meter high sandstone tower and enjoy a beautiful view over the whole valley. 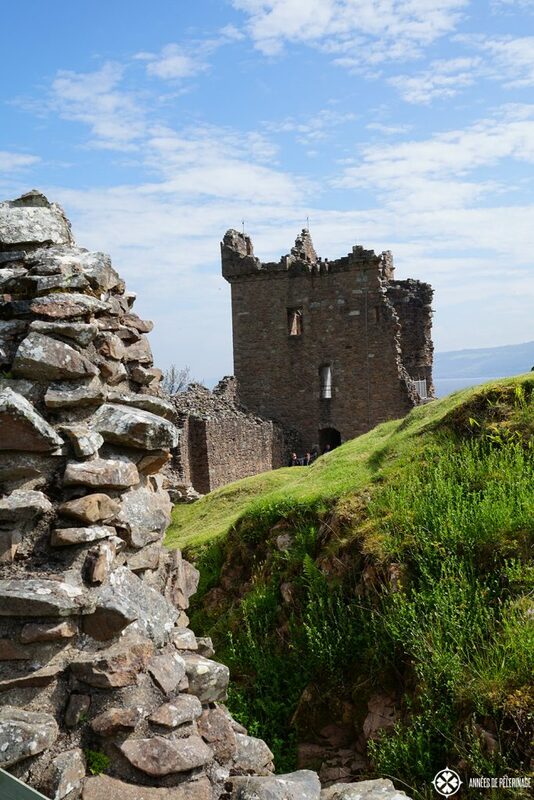 Urquhart castle is located right beside Loch Ness and drives thousands of tourists to hunt down history among its green lawns. The castle is in ruins, but otherwise very well preserved. 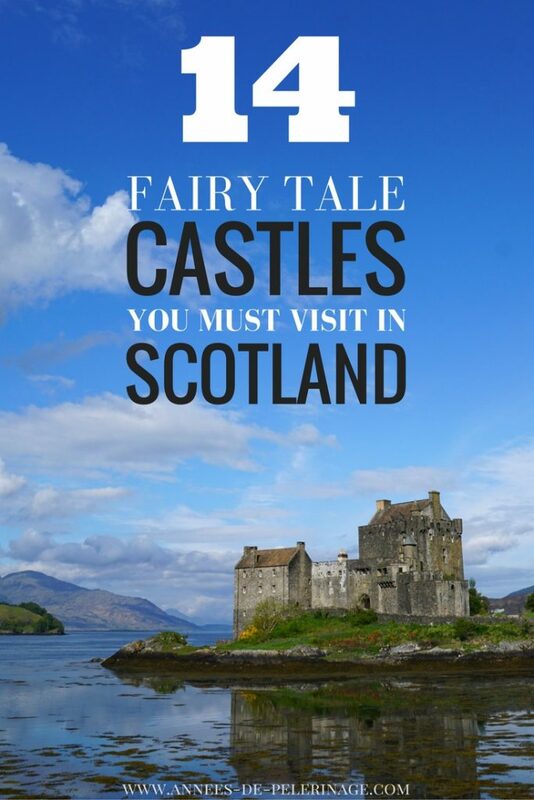 It is, by far, the most-visited castle in Scotland (and a bit of a tourist trap). Kilchurn Castle dates back to the 15th century and the first Lord of Glenorchy. 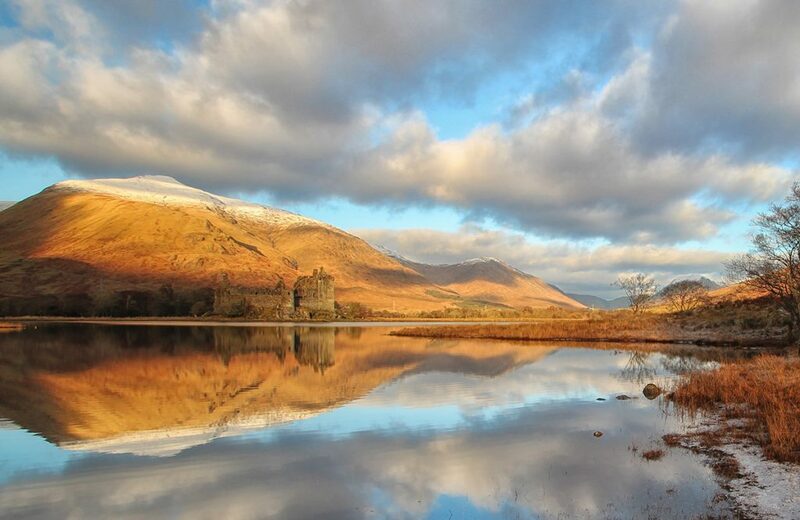 The huge five-storey tower house impresses with its perfect vista on Loch Awe. 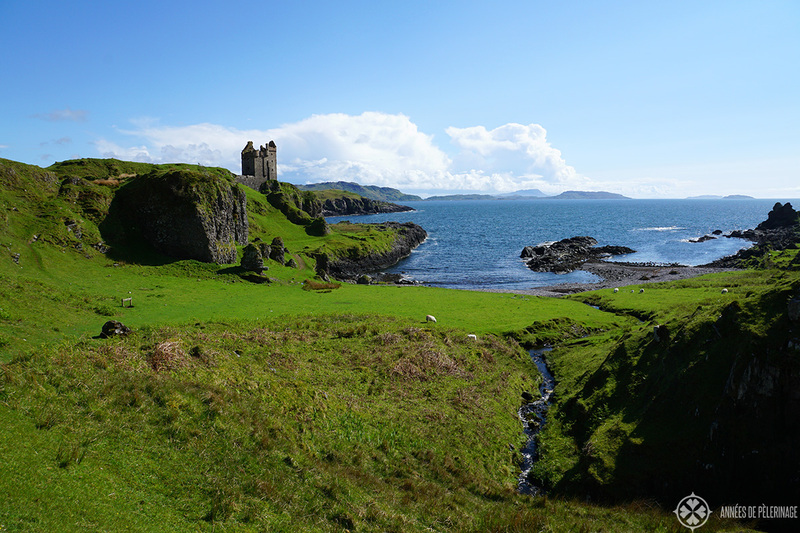 It is open to the public during the summer months and makes for a wonderful day trip from Oban. Entrance is either via boat or on foot from Dalmally. Those of you who have seen Monty Python and the Holy Grail will probably recognize Castle Stalker. The four-story tower house above Loch Laich appeared in most of the castles scenes in the film. 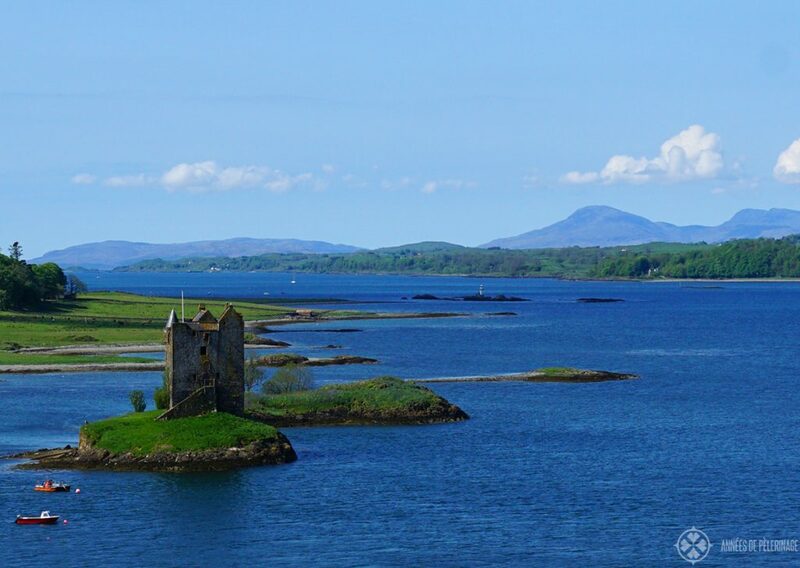 As Castle Stalker remains in private ownership, it is open to the public only a few days a year. So that was my list of the most amazing castles in Scotland. To be quite frank with you, there are just so much more. I found one amazing book on Amazon that covers them all.The Castles of Scotland: A Comprehensive Guide to More Than 4100 Castles and Towers Sounds impressive and actually is. So I had to order it. Actually I found a couple of more – still deciding which I should order. But here’s the overview anyhow. Last but not least, if you feel like I missed any insider tip, let me know in the comments below! I am not an expert on Scottish castles, I am merrily awed by their utter beauty. Also, know that there are a ton of private mansions and beautiful lighthouses worth their own books (and many have been written). If you want to see a lot of castles I recommend you to do a road trip, as you will be able to stop for a picture (or two) whenever you want to. What’s seriously impressive to me – What blue skies you had in Scotland! For a country notorious for its dreary weather, it seems like you outright _scored_ in the days you went castle-hunting. I can’t wait to make it to Scotland for myself! Yeah true! I couldn’t believe it myself. I was all packed for stormy weather and ended up getting a sunburn. Ah the irony! 4,000! Who knew!? My Husband is Scottish so I’ve seen a few. Castle Campbell is lovely up at Dollar Glenn if you get to go back. 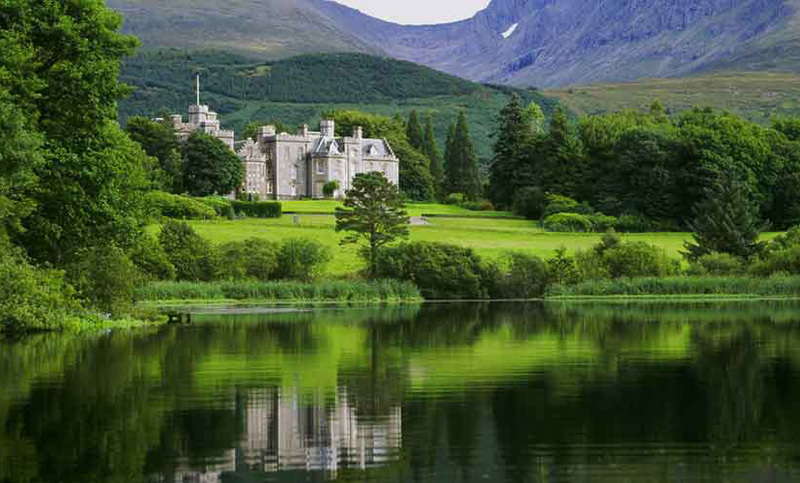 Scotland is breath-taking due to its scenery and picturesque castles. The list you provided left me speechless, Norman! Stirling Castle,beautifully restored ,hour from Glasgow,near Wallace Monument. 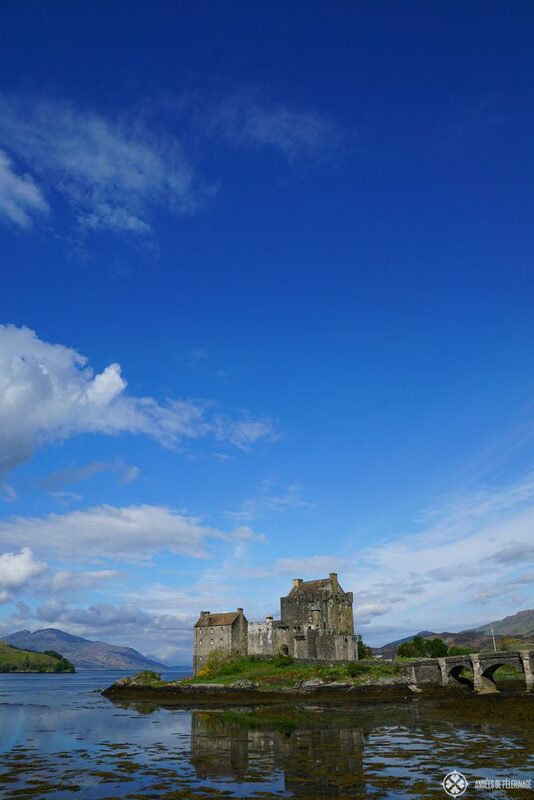 The year I met my wife we visited Eilean Donan Castle and adopted it as our special place. We have flown up from Luton several times in our 42 years of married life. It still have that magical feel . sounds like a great trip to commence a new love. It is a magical place!